We have been a bit busy this month being out and about in lovely London Town, enjoying the soccer (which made me very homesick) and watching some awesome bands. We started of the month going to watch Powderfinger, an awesome Aussie band who were doing there final/break-up world tour. I got Sean some tickets for his birthday in March but because of the volcanic cloud the show was delayed until June. But it was worth waiting for, such an awesome performance and watching it with all our Aussie friends (and a Swede and Brit) was even better. Sean gave me some of there CD’s to listen to before the Show and made me watch Two Hands (an Aussie movie which Powderfinger feature on) So I felt very prepared and really enjoyed singing along with everyone else. 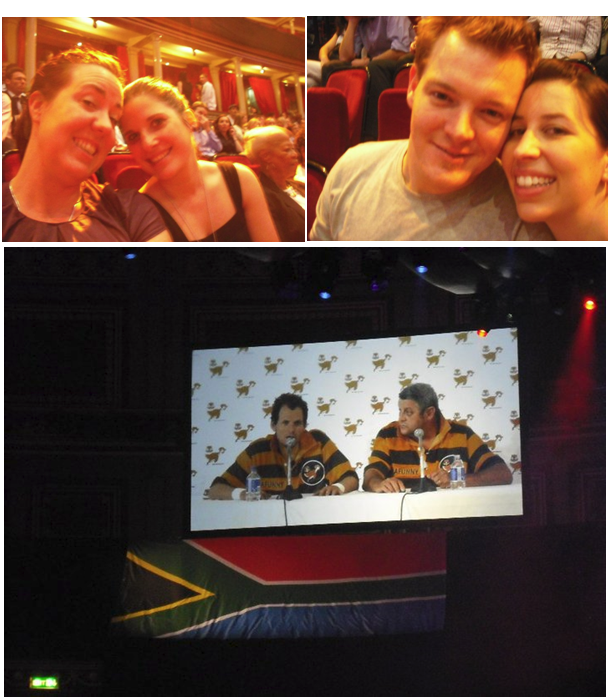 I was also very lucky to get 4 free tickets to go watch Bafunny Bafunny at the Royal Albert hall. It was Sean’s 1st exposure to SA comedy, unfortunately some of it went a bit over his head but he did seem to enjoy the bits he could understand. However for the 2 Saffa’s that joined us and myself, the Stand-up was great and such a lovely reminder of home and the great culture and lifestyle we have back there. 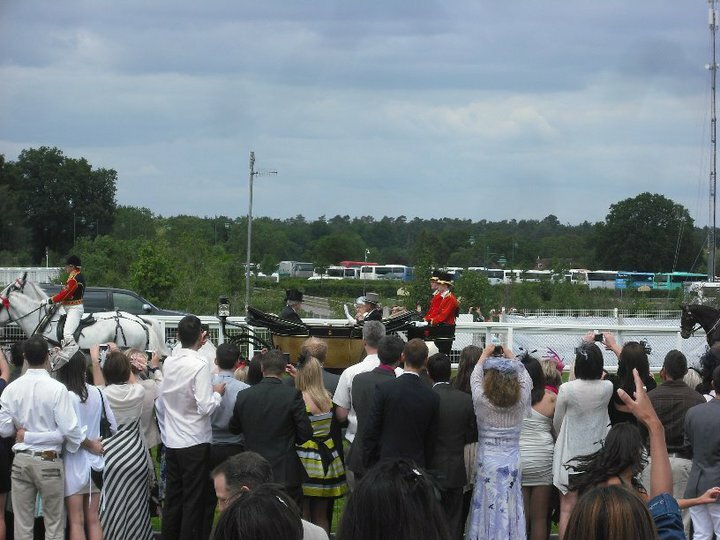 A lovely but cold day was spent at the Royal Ascot. Although I did have a nice day and got a very quick glimpse of the Queen, the freezing wind and the fact that I have no idea how racing or even the betting works did kind of make it a little boring, but it was a great day out and I did have lots of fun meeting some lovely people. We even managed to watch the 2nd half of the Australia vs Ghana game. The most handsome man in the world! 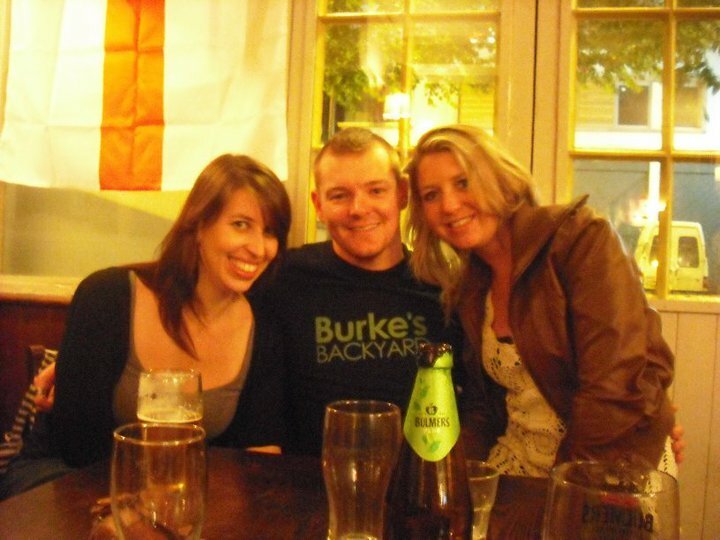 2 of Sean’s good friends from Australia (who are currently staying in Ireland) came to visit which was great! 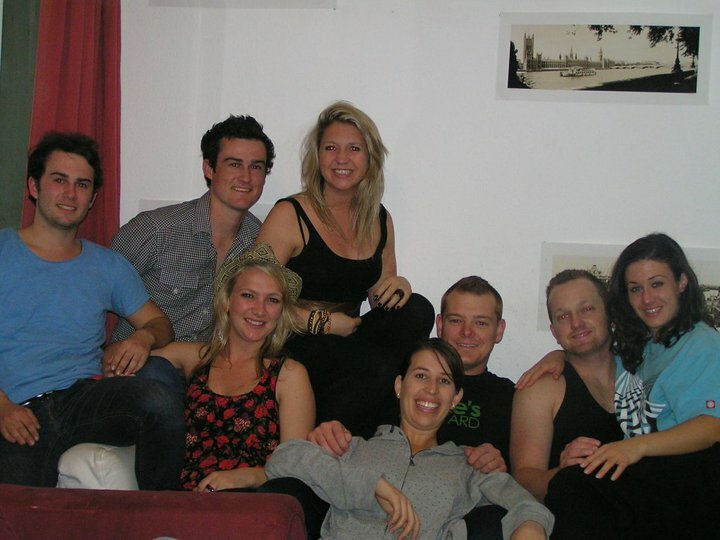 I had heard so many lovely things about them and really enjoyed meeting them and hanging out. 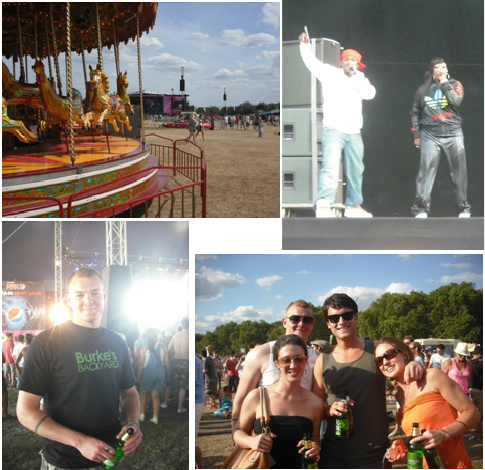 We also had a great time watching Missy Elliott, LCd Sounds system and others at the O2 Wireless festival in Hyde park. Unfortunately Missy Elliott was seriously disappointing but, she started off being 30 min late for her set and then spent most of it lip-synching. She was however followed by an amazing Snoop Dogg and even better was 2 many Dj’s so it was an awesome afternoon very well spent amazing people. I also did some moving this month. At the beginning of June I moved in with Sean (just for the month) while we were waiting for our new flat to get ready for us, and then on Sunday I moved in with lovely Simone and Bronwyn in East Putney. There were a few kinks to work through when we 1st moved in, like the fact that the kitchen window doesn’t lock and we only had 1 full set of keys. I also quickly discovered that my cupboard is on the edge of collapsing if I nudge it to hard. 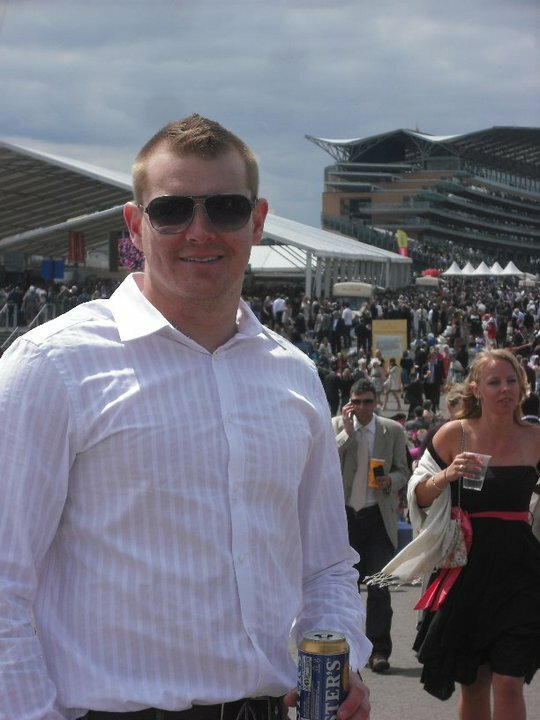 But we have a very good estate agent so hopefully it should all be sorted out soon. 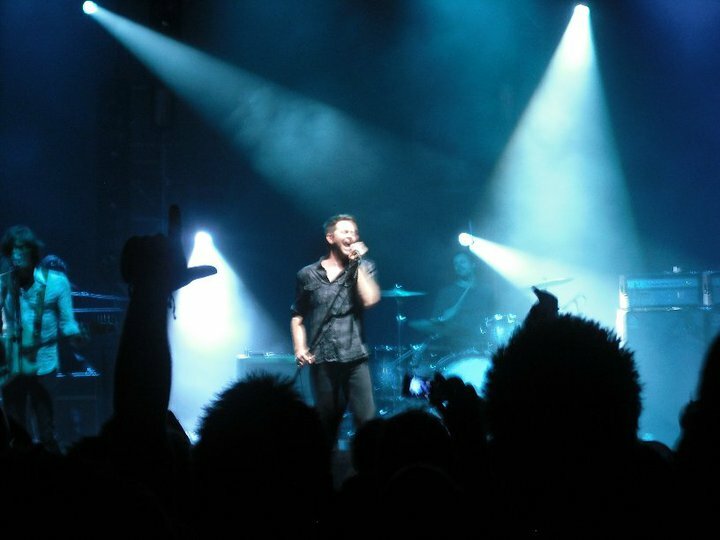 And hopefully I will get some photo’s up soon.